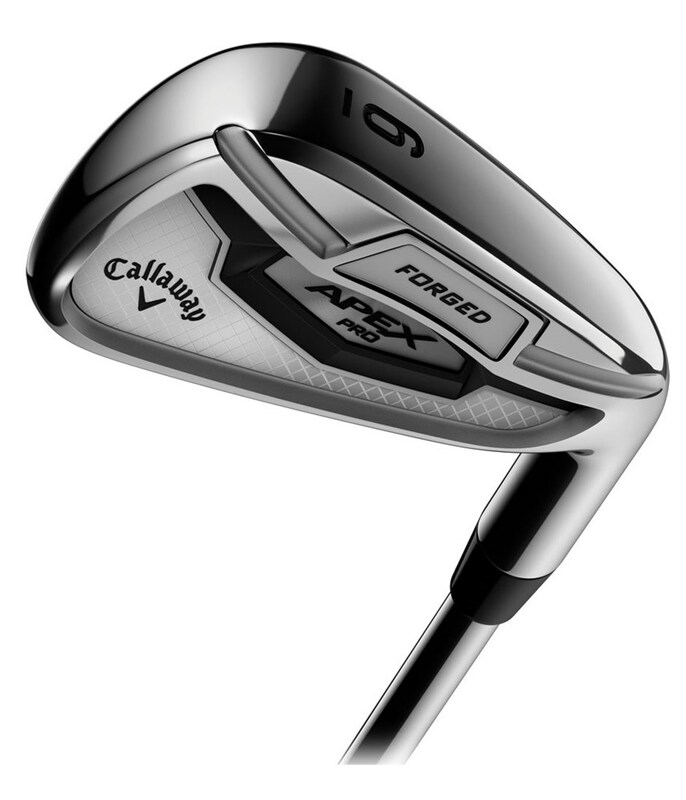 Overall a great addition to the bag, short irons pw,8,9 are accurate and easy to hit. 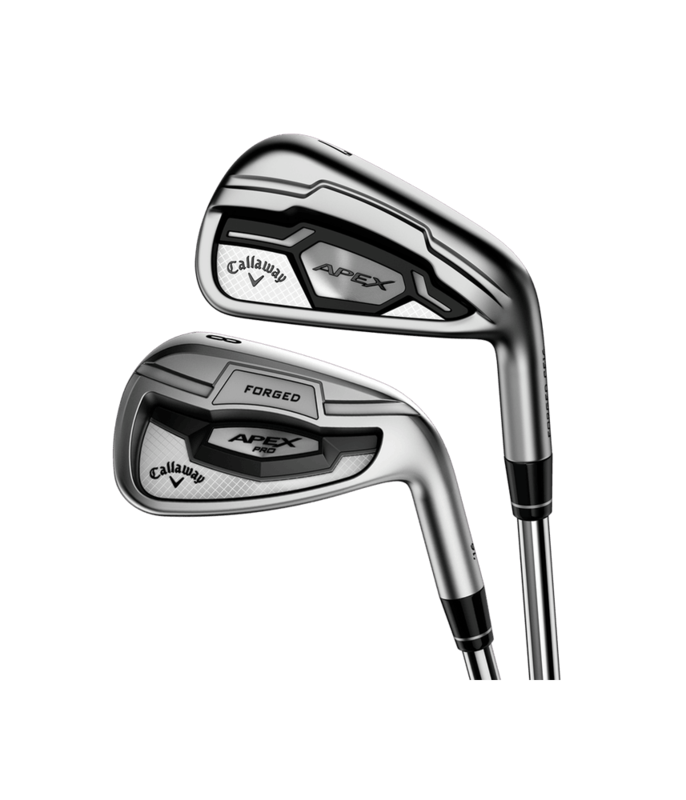 The adjusted lofts mean that there isnt a significant difference between the 8 and 7 irons which was a concern before purchase. 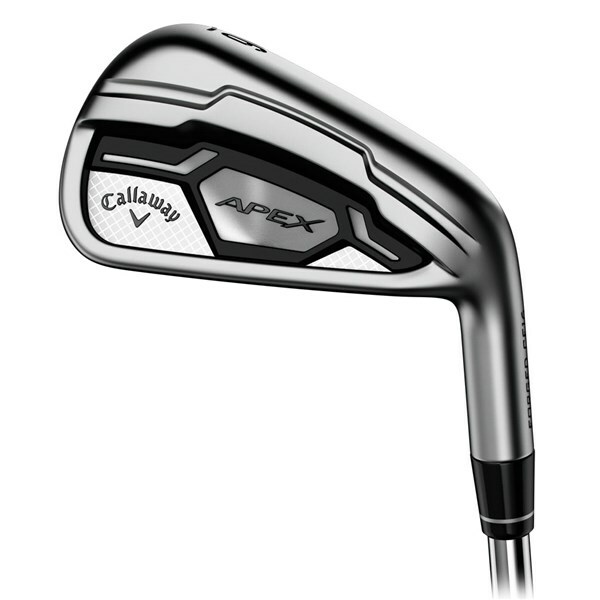 Excellent grip and shaft options, I have the project x lz which is a brilliant shaft, pro irons do feel slightly lighter although the swing weight is supposed to be the same, otherwise ticks all boxes. 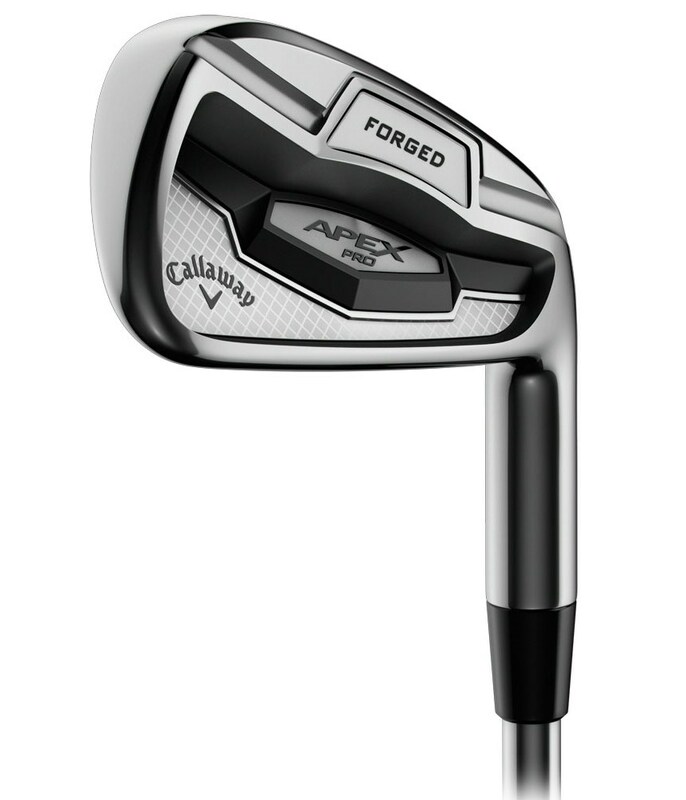 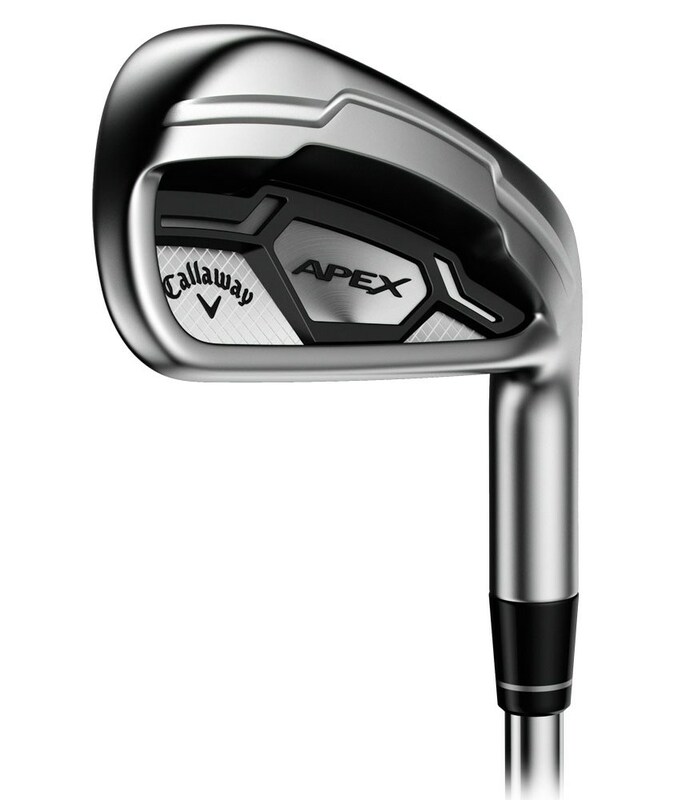 The Callaway Apex CF/Pro combo set offers the opportunity to blend two of Callaway’s most popular iron sets. 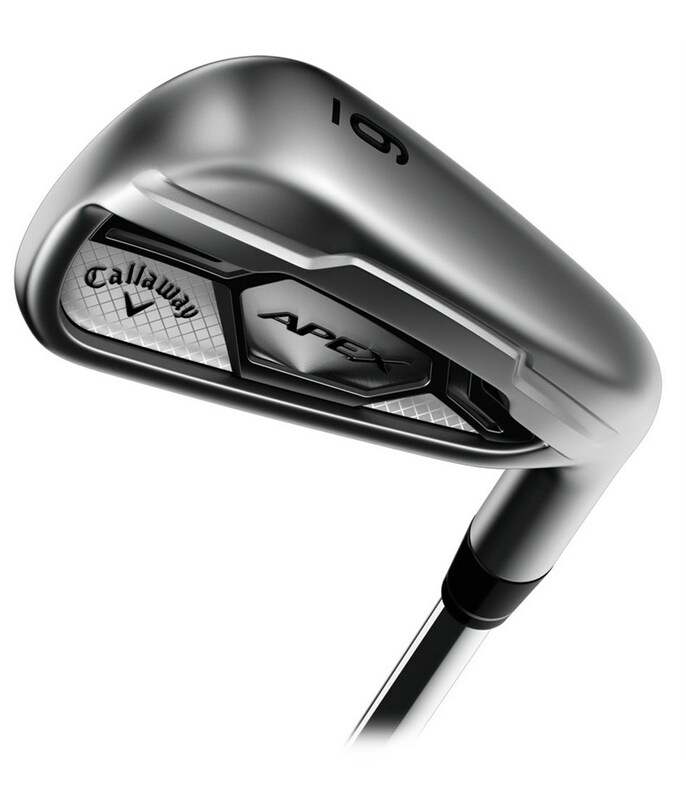 Callaway have used the Apex CF16 irons from 3-7 irons to give you that extra distance, launch and forgiveness and then you get the precision, distance control and stunning appeal of the Apex CF Pro irons from 8-AW. 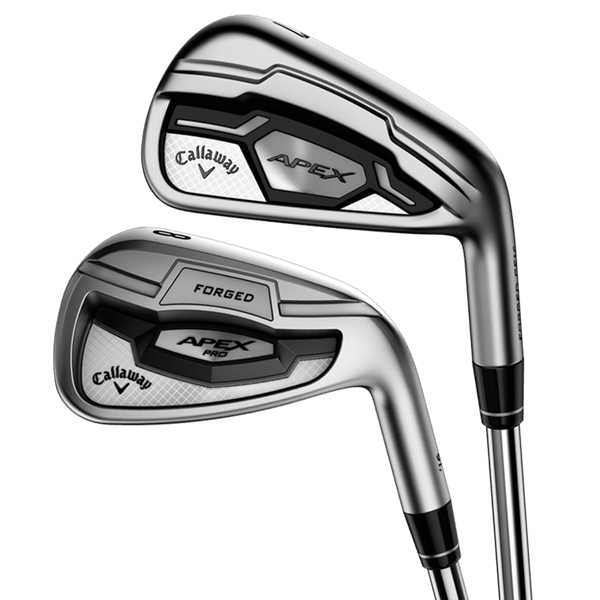 Apex CF 16 3-7 Irons - Featuring Callaway’s excellent industry-leading 360 Face Cup technology that will provide consistent, high ball speeds across the whole face as well as a higher, easier more forgiving ball flight. 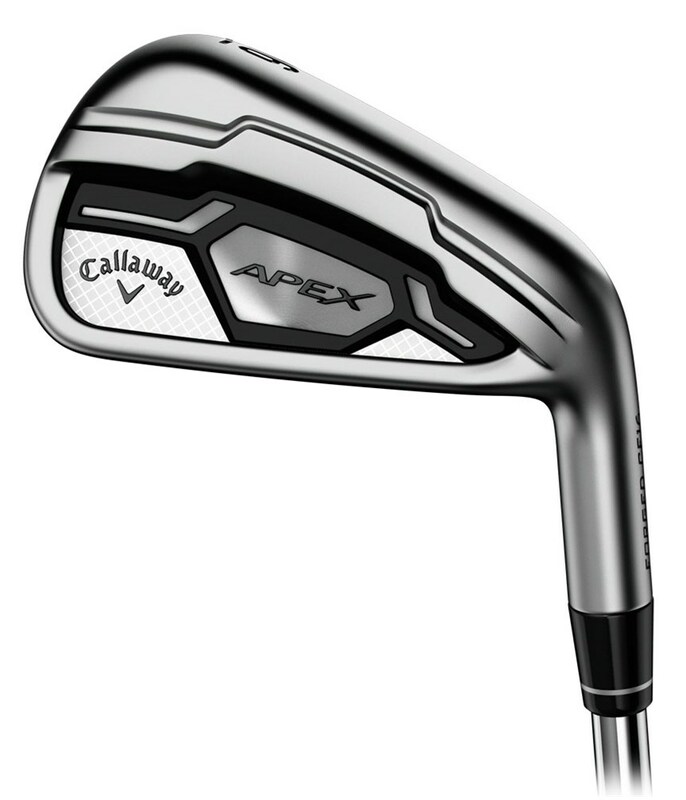 Apex Pro 16 8-AW - Featuring a higher CG for a controlled penetrating ball flight, the refined shape of the Pro iron allows you to maximise distance and accuracy control as well as shot-shaping precision. Note: All clubs in Combo set have a Satin Chrome Finish. 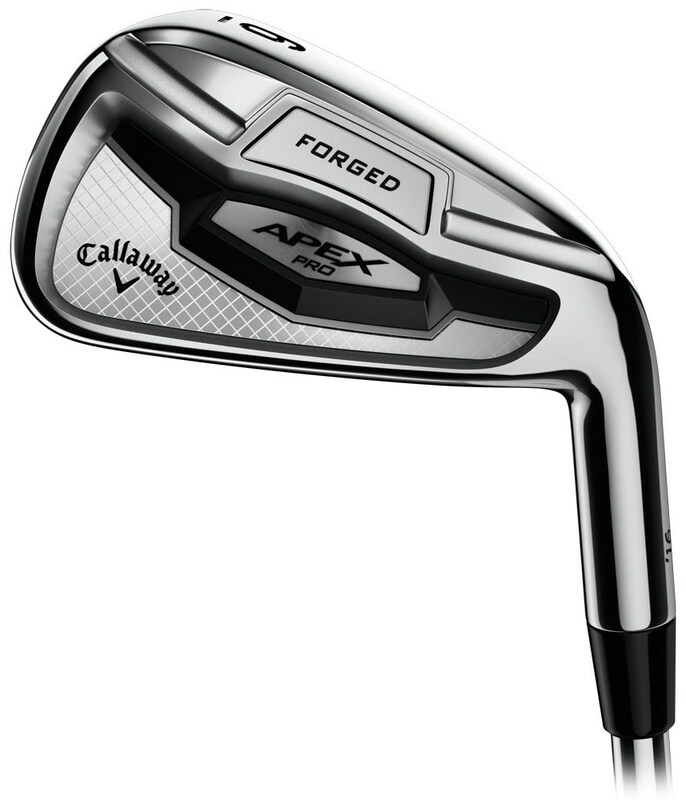 All of the irons in the Apex combo set are constructed using 1025 mild carbon steel and advanced quadruple net forging to create a soft consistent feel. 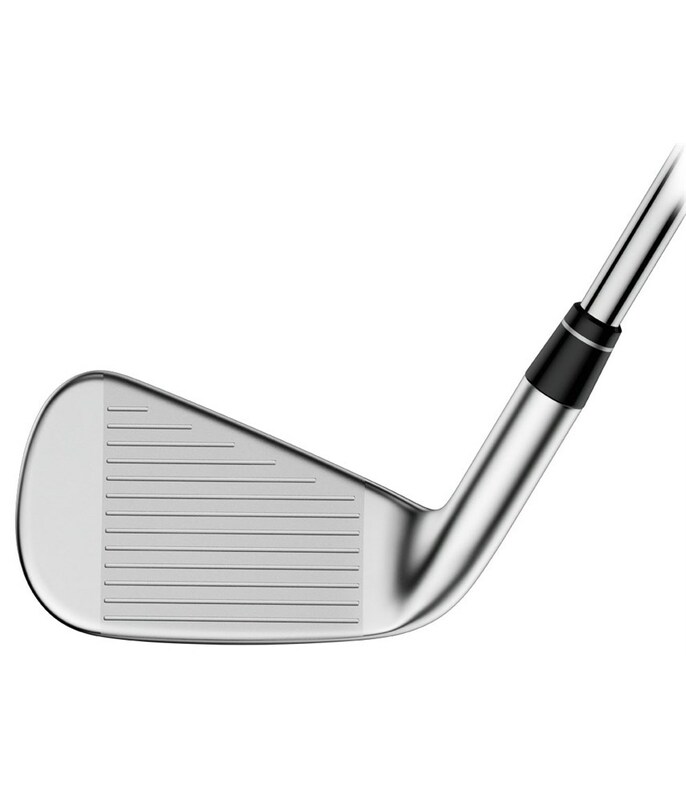 The lofts have been adjusted to make sure all the distance gaps are covered and the same satin chrome finish has been used to make the transition much cleaner. 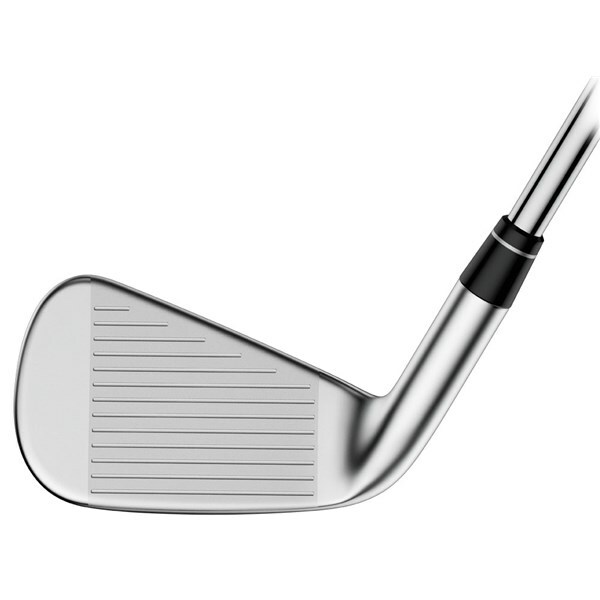 We’ve put a face cup in a forged players iron. 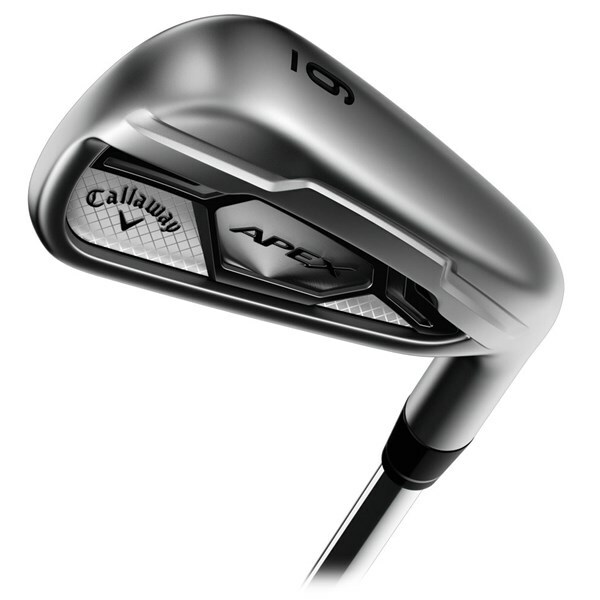 In the 3-7 irons, we’ve taken our industry-leading 360 Face Cup technology that’s redefined ball speed in fairway woods and irons, and precision engineered the face cup to give you consistent ball speed across the face. 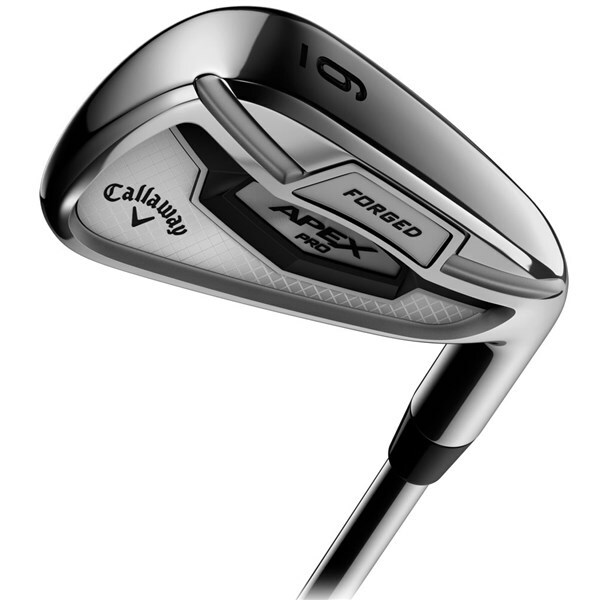 The short irons (8-AW) are engineered with advanced shaping that the best players want to see, and a higher CG for a controlled penetrating ball flight. 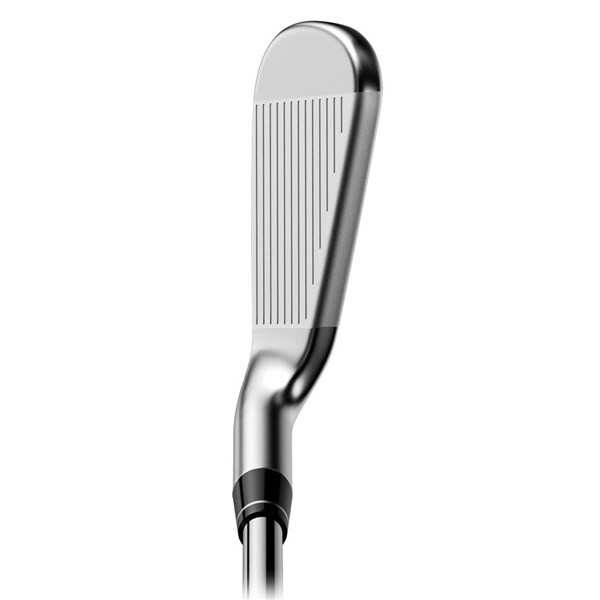 You have the precision, playability and MOI you need for each club, so you can be aggressive into the green. 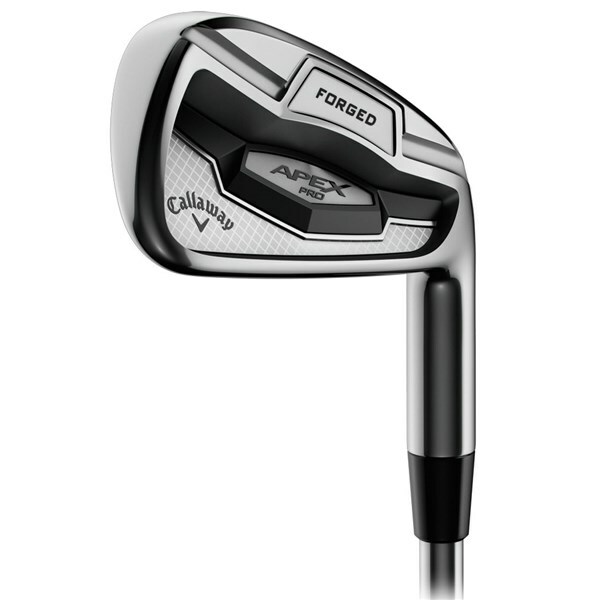 The 1025 mild carbon steel and advanced quadruple net forging create the soft feel that players want in a forged iron. 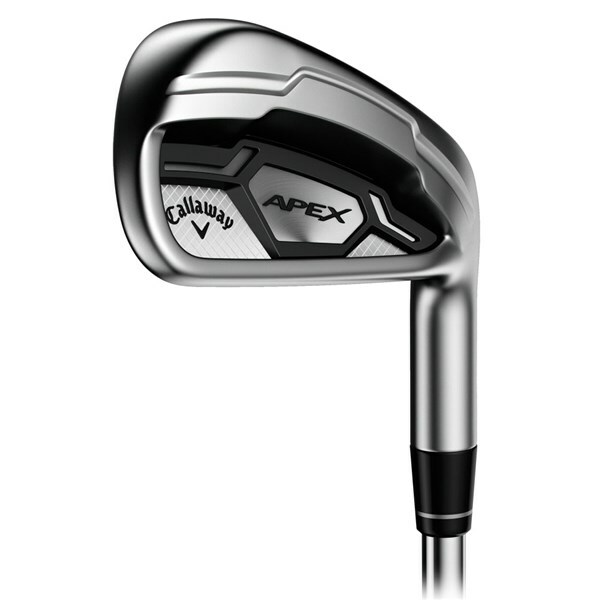 We’ve designed more than a combination of the New Apex and New Apex Pro Irons. 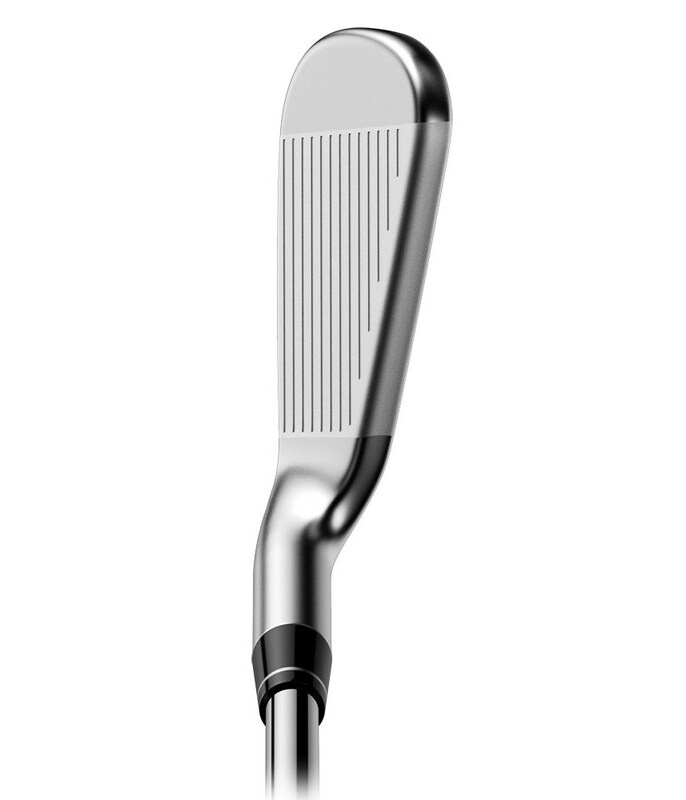 We’ve adjusted lofts for proper gapping, re-bored the hosels so that they’re the same on every club, and designed a satin chrome finish so that you get the most performance out of the set. A wide selection of steel shaft options at no upcharge. 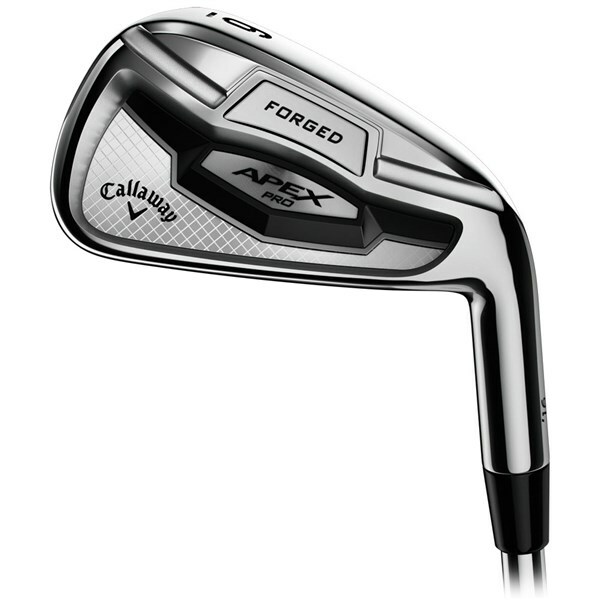 You’ll find the one that’s right for your set.